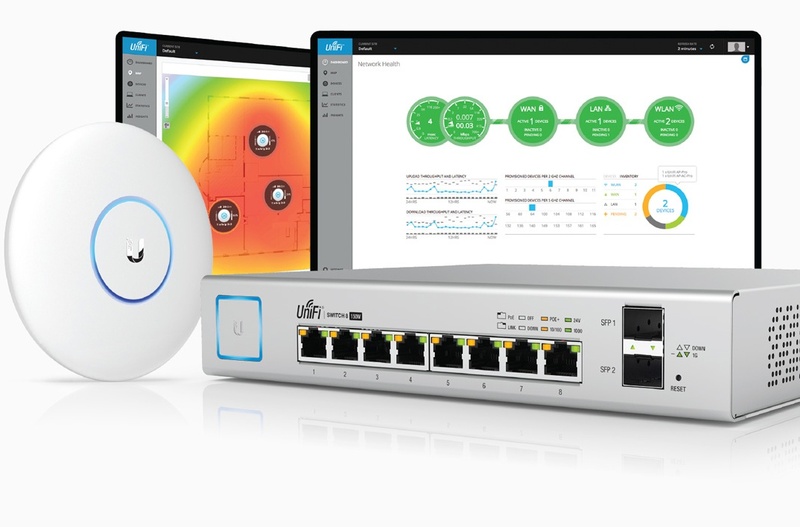 The Ubiquiti UniFi® Switch delivers quiet yet powerful performance with its 10 independent switching ports. 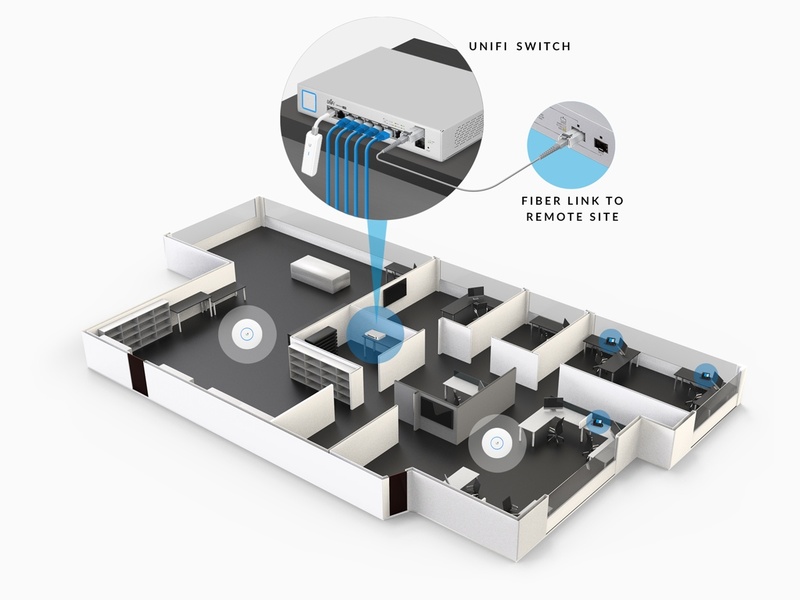 Sharing a total of 150W PoE, eight Gigabit Ethernet ports offer 802.3af/at PoE+ or 24V passive PoE, and two SFP ports offer optical connectivity. Eight Gigabit RJ45 ports feature different power output options: auto‑sensing IEEE 802.3af/at PoE/PoE+ and 24V passive PoE.